Cultural & Social Anthropology – explores principles of cultural and social anthropology with illustrative materials from a variety of cultures. These courses examine the nature of culture through social, political, and economic systems and studies religious, aesthetic, and linguistic traits. MIT OpenCourseWare makes the materials used in the teaching of almost all of MIT’s subjects available on the Web, free of charge. With more than 2,200 courses available, OCW is delivering on the promise of open sharing of knowledge. 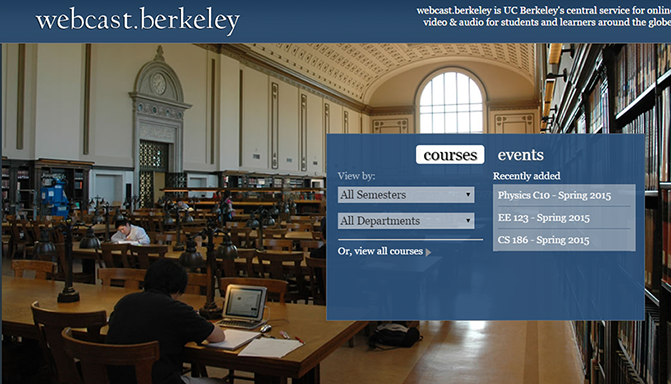 Anthropology Courses, Podcasts and Videos: Webcast.berkeley is UC Berkeley’s central service for online video & audio for students and learners around the globe. This video and lecture discusses the original debates about the tattoo as a sign of criminal identity among 19th century European police and criminal anthropologists. It will conclude the series with some final reflections on the subjective and objective dimensions of identity and identification covered by these lectures. Learn to use anthropological ideas to see the world from a range of perspectives and points of view. 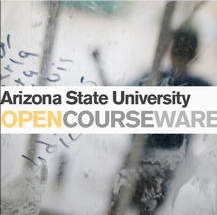 OpenCourseWare (OCW) are course lessons created at universities and published for free via the Internet. OCW projects first appeared in the late 1990s, and after gaining traction in Europe and then the United States have become a worldwide means of delivering educational content. OCW is a free and open digital publication of high quality educational materials, organized as courses. Also, it is available for use and adaptation under open license, such as certain Creative Commons licenses. How can i participant this online course? Ali, just clink the link that is provided and it will take you to the home website of the course. Thanks for checking out the website.